ECOHOG LTD’S UK AGENT CRJ SERVICES SUPPLY EH1500-M3 DENSITY SEPARATOR TO HELP NEW EARTH SOLUTIONS WITH OVERSIZE FRACTION CHALLENGE. Ecohog Ltd’s UK Agent CRJ Services recently supplied New Earth Solutions with the only density separator unit that could achieve there desired level of segregation. New Earth Solutions Group is a waste treatment and renewable energy specialist in the UK, providing waste treatment services to local authority and commercial customers across the UK. New Earth Solutions continually aim to further enhance their recycling capabilities to divert waste from landfill and reduce the impact on the environment. Their facilities at the Avonmouth site include a Mechanical Biological Treatment (MBT) facility and an Energy Recovery facility (ERF). The MBT facility is responsible for sorting household, commercial and industrial waste and the recovery of valuable recyclable materials. 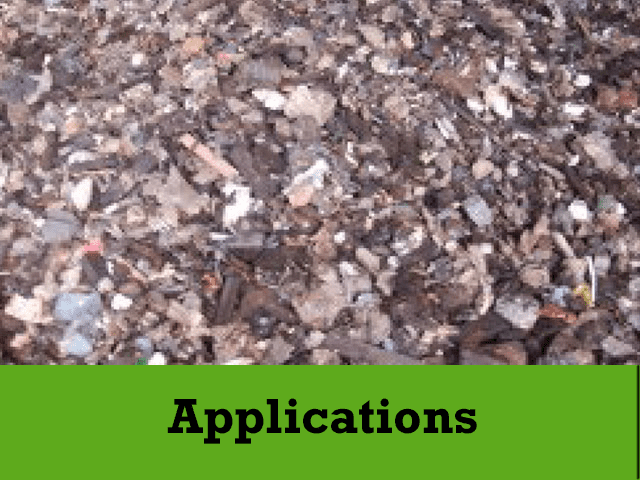 The organics fraction of the residual waste is separated for composting. New Earth Solutions also specialise in the production of RDF (Refuse Derived Fuel) at their residual waste facilities. As RDF can’t be recycled or composted New Earth Solutions treat this for use in their energy recovery facility, diverting it from landfill whilst generating renewable and low carbon electricity. New Earth Solutions aim to divert as much waste as possible from landfill, however could not find a suitable solution to sort the oversize fraction following the composting stage at their MBT facility at Avonmouth leaving no option but to dispose via landfill or bale the material for RDF export. 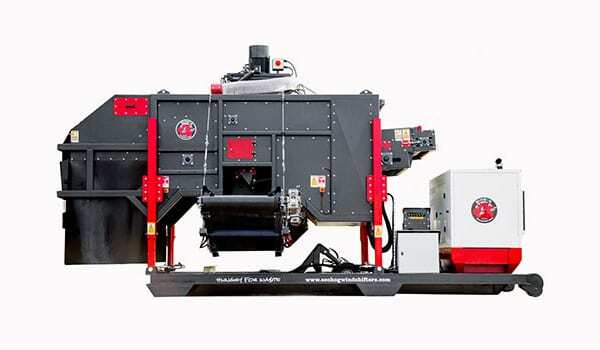 Research and demos of various machines lead New Earth Solutions to CRJ Services with the challenge of achieving the desired level of segregation in the removal and separation of light biomass and plastic fractions from the oversize fraction. 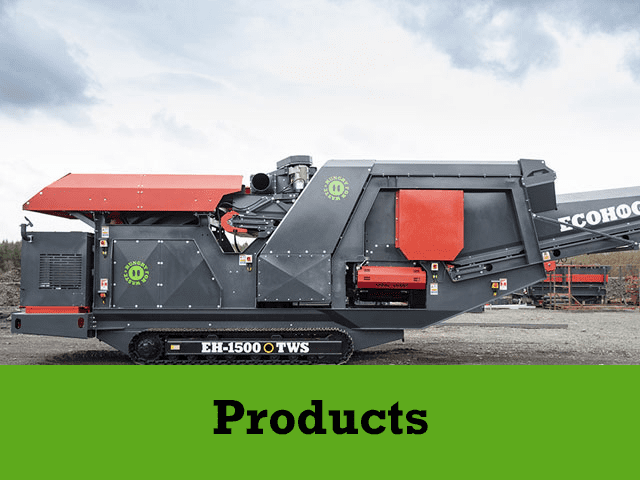 CRJ Services consulted with New Earth Solutions on their applications and recommended the Ecohog EH1500-M3 density separator as the solution. This hook loader mobile unit enables movement around or between sites and is equipped with an onboard genset and fold down conveyors suitable for heavy material and de-stoning. 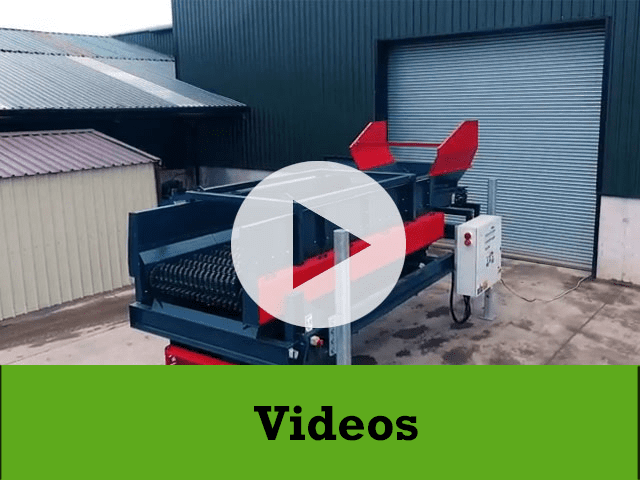 The unit has been designed with precision settings which can be adjusted to suit various applications and a powerful tiger fan specifically for compost cleaning and de-stoning. Once New Earth Solutions had identified the ideal location and precision settings to suit the application within their facility they opted for a static density separator, the EH1500-SM1 model which is also achieving the desired level of quality output. If you operate within the UK and you wish to discuss potential Ecohog sales or demo options contact Rob at CRJ Services by emailing rob@crjservices.co.uk or on 07796018914.